After making its debut in New York City final fall, the long-lost Aretha Franklin documentary Amazing Grace is lastly getting a full theatrical launch. Select theaters in New York and Los Angeles will start exhibiting the movie on April 5 earlier than it expands nationwide, as IndieWire reviews. Amazing Grace was initially shot in 1972 throughout Franklin’s performances on the New Temple Missionary Baptist Church in Los Angeles. Technical points stopped the movie from being launched in its capability as a companion piece to Franklin’s equally titled album. Check out a brand new trailer under. 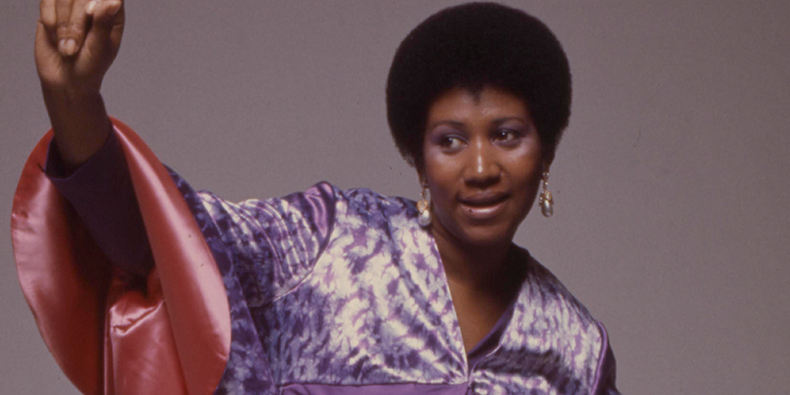 Read “5 Takeaways from Amazing Grace, the Long-Lost Aretha Franklin Concert Film” over on the Pitch.